Jezzine has a wide array of different packages that you can take with the entire family and your special group of friends. 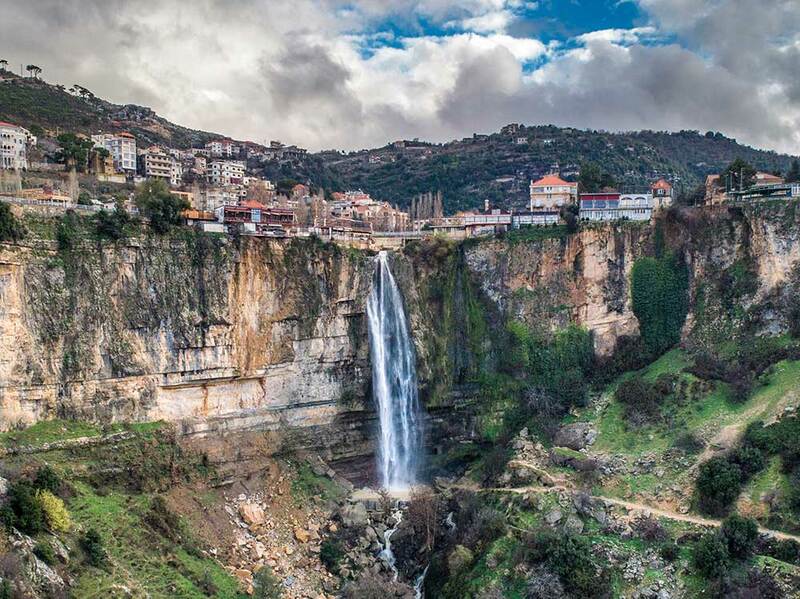 From Religious tours to Hiking Trails, the region can provide you with tons of choices for you to experience the region and Lebanon as it should be. 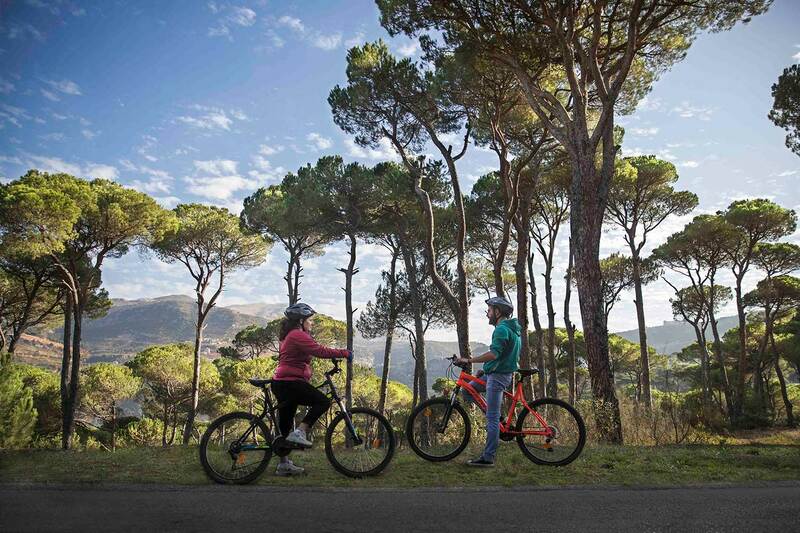 Pedal Start the day with an inspirational hike and make your way through the region to experience Jezzine's most famous winery, incredible traditional lunches, and nature pine forests. An incredible combination of Cultural and Religious Sites, lined with one of the most demanded Hiking Trails. In this, you will experience the natural inspirations of the Jezzine Region and take some gorgeous panoramic shots of the beautiful scenery before you. Get ready for a full day of hiking and exploration. 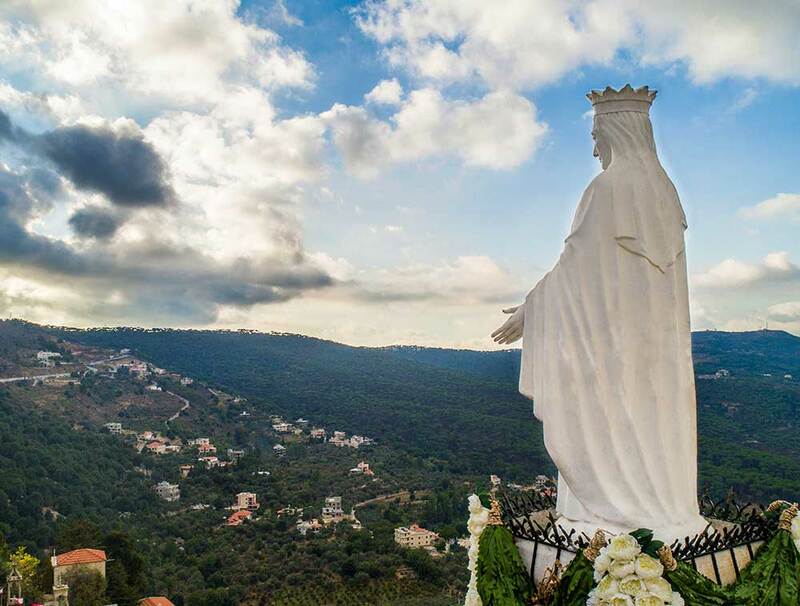 In this option, you will start the day with a hike from La Maison de La Forêt and feast your eyes on the many religious sites the region has to offer. You will even get a chance to taste and buy some of your own traditional cuisines of the region from local shops and many cultural location. 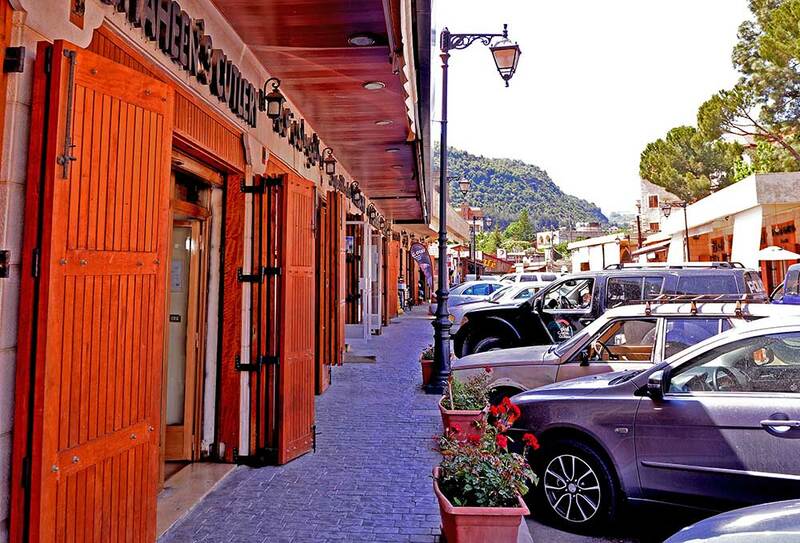 This is where you are taken back to history to experience the culture of Ancient Jezzine. 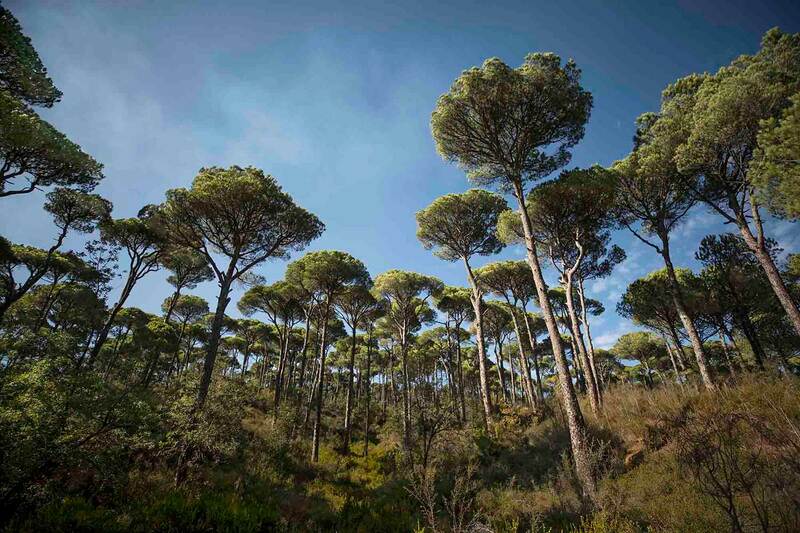 Start the day with a hike and make your way to a cultural museum that holds over 300 objects from Jezzine's history. 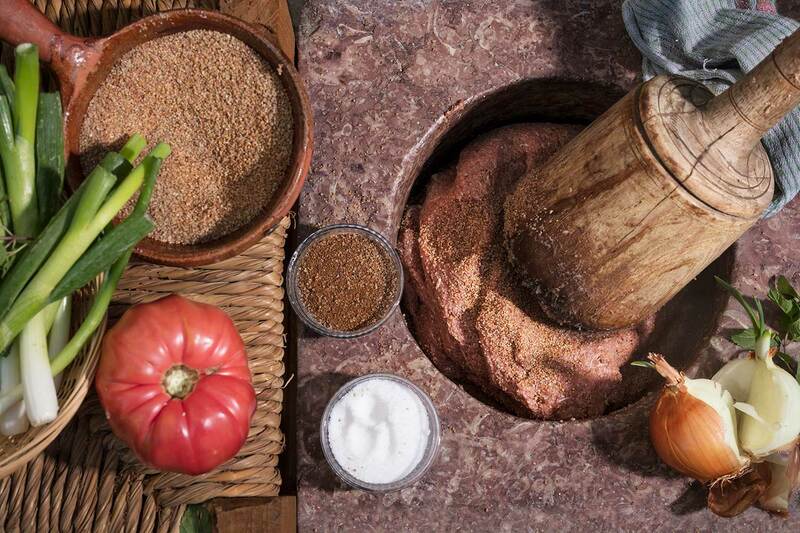 Begin the journey with a hike through the region's natural resources and pass by the local shop to stock up on tons of organic produce grown and harvest right in the heart of the region. 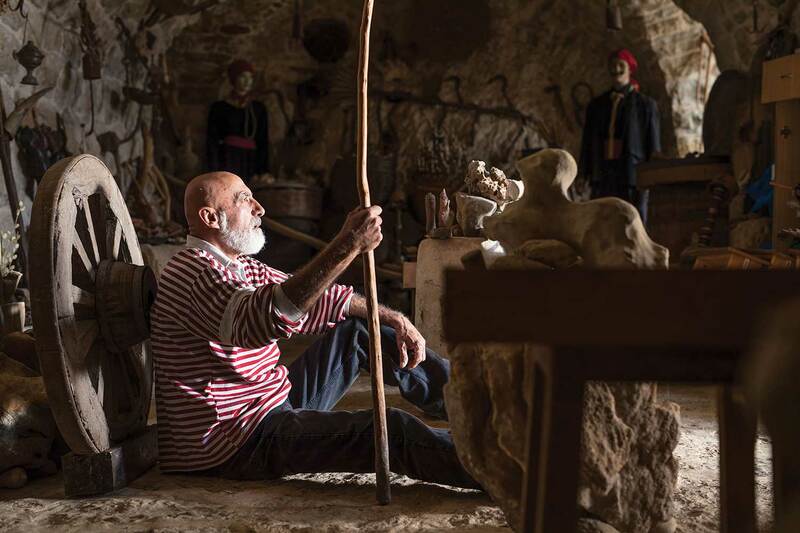 Ever wanted to experience a true village of the Jezzine Region, meet the locals and hear their incredible stories of the past? In this option, you will begin the day on a hike and take a rest at the Kaytouli Village to explore what is has to offer and experience their lifestyle. You will continue to explore the cutlery shops and places to purchase your own authentic produce. From Hiking trails all the way down to religious sights, this option takes you on a journey of religion, culture and history. 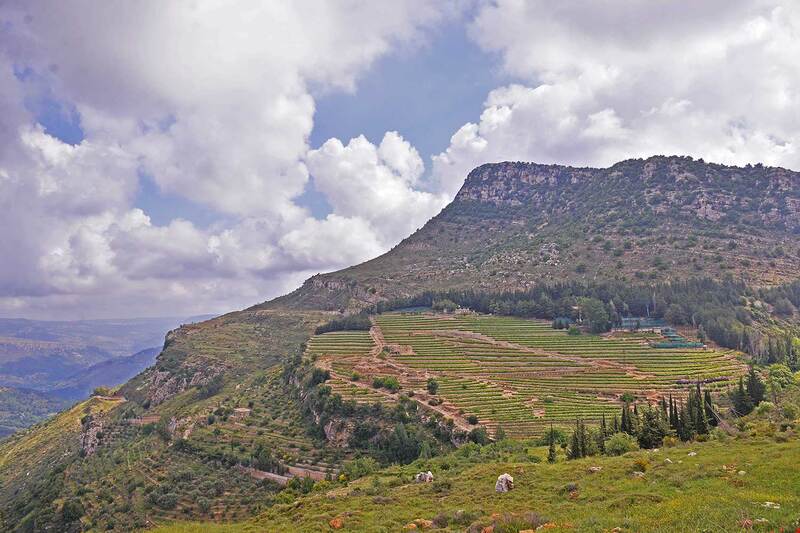 Start the day with a biking experience around the famous trails of the region and visit some cultural sites along with a once-in-a-lifetime experience to explore many undiscovered areas around the Jezzine Region. 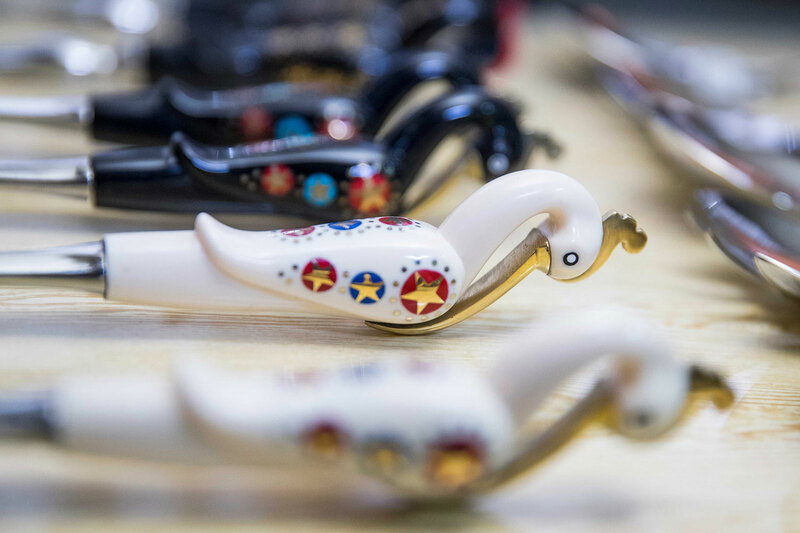 From traditional cutlery in the region to authentic cuisine, this tour will allow you to travel around the region, take the cycling trails by storm, and visit a cultural museum to experience many artifacts the region has to offer. Monthly giveaways, engaging stories, videos, & special offers.